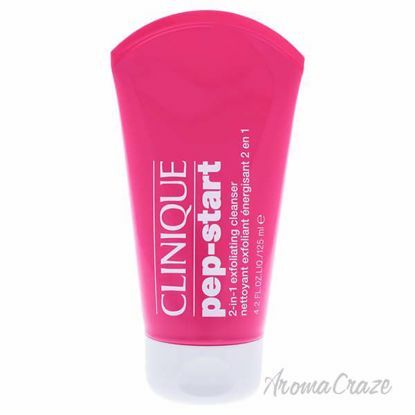 This gel provides finest moisture to face and throat. 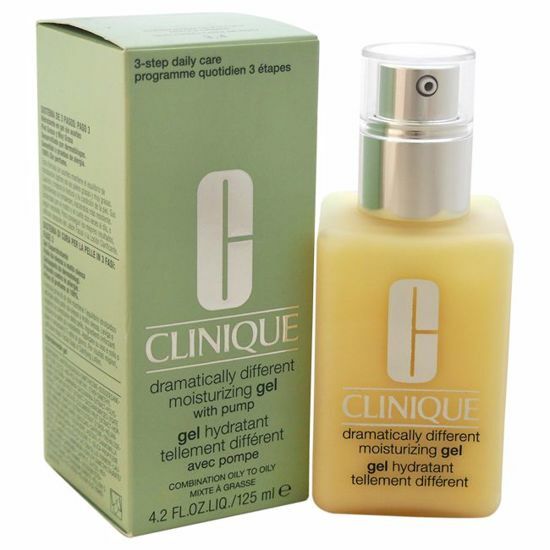 Quenches your skin with abundant moisture. 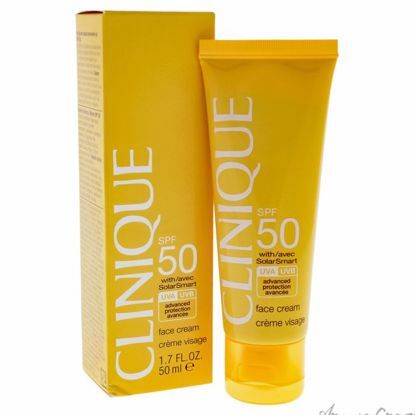 Intensely softens, smoothes and improves skin texture. Lightweight that instantly absorbs into skin. 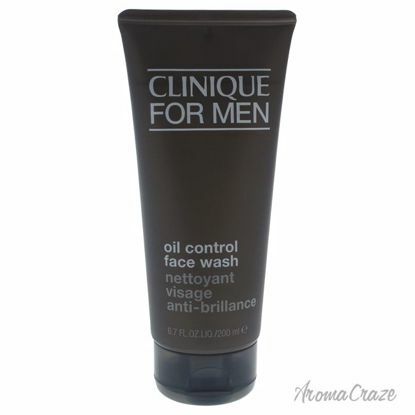 This is ideal pre-shave wash for those with normal to oily skin. The deep-cleansing lather leaves skin soft and supple for the most comfortable shave possible while removing excess sebum and shine. Its enveloping texture provides lasting comfort, while filling in wrinkles, revealing a firmer, smoother and younger looking face. 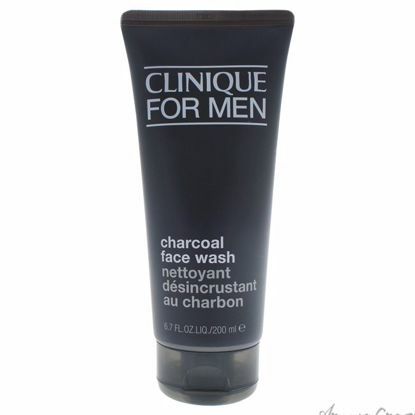 Great for mature skin.